How do Snails and Slugs Hurt a Garden? One of the largest concerns of most gardeners is protecting their garden from pests that could potentially ruin all their hard work. Two of these most common pests are slugs and snails. These pests are common across the United States, but are especially common in the North West and North East coastal areas. Slugs and snails can do a host of damaging things to your garden. These pests have huge appetites that can massacre a garden plant in less than 24 hours. If they get to your garden while your plants are still seedlings, they can eat entire rows of seeds before the seeds have a chance to sprout. An infestation can wipe out an entire garden in a very short amount of time. 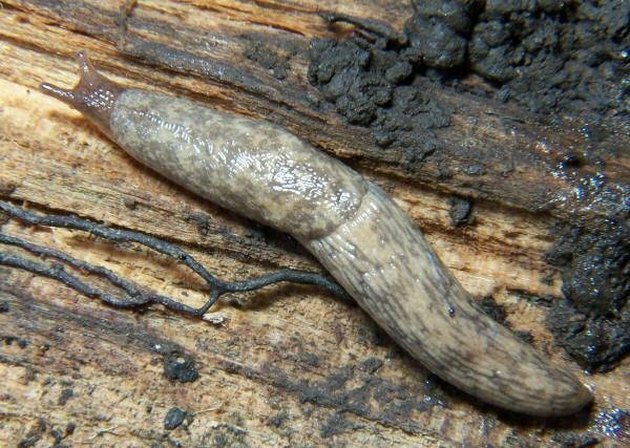 Snails reproduce normally, but slugs are hermaphrodites. 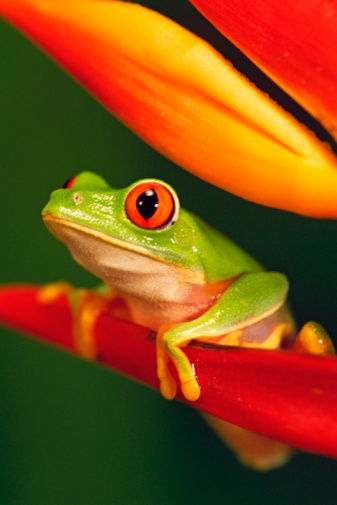 This means that they have both male and female organs and can multiple without mating. Slugs lay close to three dozen eggs each cycle and can reproduce three to four times a year. If you do not take care of your infestation early, it only takes three weeks for snail eggs to hatch and baby snails to start damaging your garden. To prevent snail and slug infestations you can take a few simple steps to stay pest free. Snails and slugs love wet shady areas. Check these areas frequently for any pests. Keeping your garden beds well weeded, and not leaving your pulled weeds on the ground will also remove potential homes for slugs and snails. If you see the evidence of snails or slugs on your plants, cultivate the soil around the affected plant. Most slugs and snails will burrow just underneath the soil. Cultivating the surrounding soil will help expose their homes. Remove any garden landscaping features like rocks, logs or other garden decorations. Slugs and Snails find easy homes under any of these landscaping items. You can still have garden landscaping, as long as you lift them periodically and search for potential garden pests. The best way to help keep pests like slugs and snails under control in your garden is to exterminate them. Each morning while the dew is still on the plants, go out and search for any potential pests. Look carefully on and under the leaves of each of your plants. Also look for egg sacks and destroy all eggs that you find. A bowl of beer can be a quick slug trap for your garden. Slugs are attracted to the scent of the beer and drown inside the bowl. Salt is also an important extermination technique for slugs. Just pour a little bit on them and they will die. Never resort to harsh chemicals or insecticides as they are bad for the environment and can be potentially harmful to your plants as well.